The Jayson Company has been providing clean water and special offers to northern New Jersey since 1936, and we’re pleased to know that our valued customers are enjoying their home and office water filtration systems. The quality of your water is very important to the quality of your life. If you’ve got hard water or bad smells coming from your municipal or well water source straight into your sink, shower or tub, The Jayson Company can help. 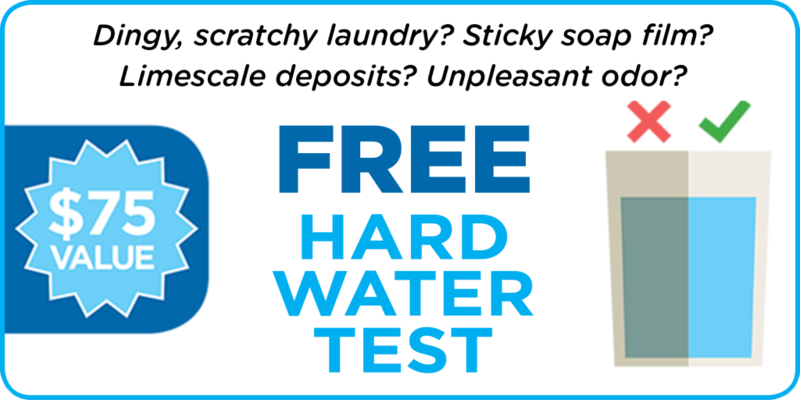 But the first step is knowing more…and that’s why we offer a free water quality test to determine the best solution for your home or office. Contact us today to schedule your free water testing. Once you know what water quality solution is right for your loved ones or your colleagues, trust The Jayson Company to install or replace your water softener, reverse osmosis water filter or bottleless water cooler. We offer affordable pricing – with $50 to $100 off water conditioning and reverse osmosis installation service costs – and top quality service on the home and commercial water filtration system you need. You’ll be able to drink and use your tap water with confidence again! 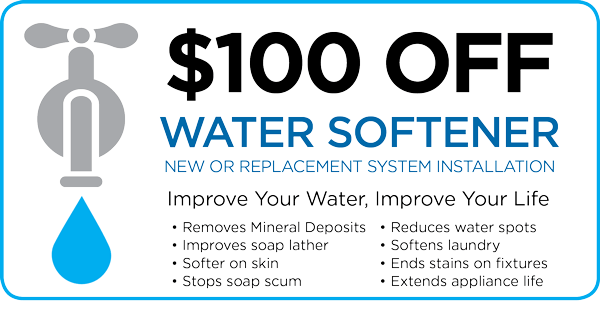 Replace or install a water softener for less. 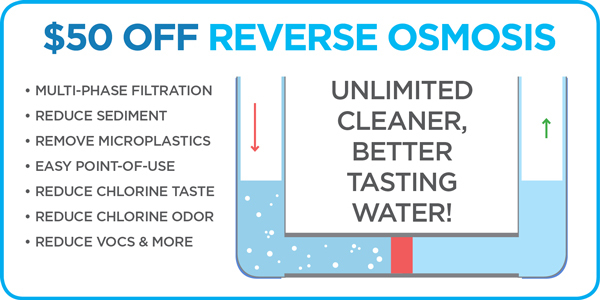 Get cleaner drinking water, right from the tap.